“The results of the Venus Freeze Treatment are remarkably similar to those of a facelift, but without surgery, or pain” says Belle about Town’s London Editor, Emily Cleary who recently visited our Kensington skin clinic to trial our Venus Freeze treatment and see what all the fuss is about. 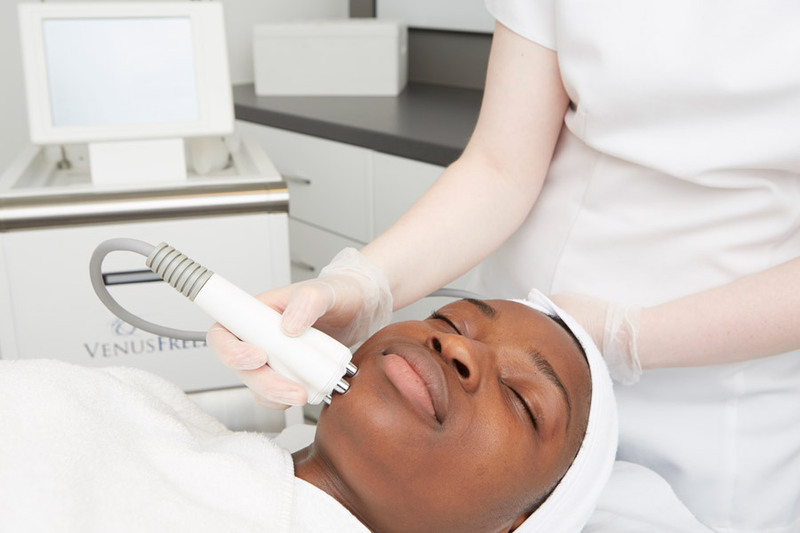 “The Venus Freeze has soared in popularity in the past few years; supermodels such as Cara Delevingne and Yasmin Le Bon swear by it and with Eden Skin Clinic in Kensington being the Number 1 clinic for the Venus Freeze in London I knew I was in good hands. I decided to book myself in for a one-off treatment and have to say was totally surprised by what lay in store” says Emily. For best-results it’s recommended to book in for a course of 6 Venus Freeze Treatments and then return every month for a booster to maintain your new fresh-faced, glowing complexion. But rather than embark on a complete overhaul, Emily “just wanted to see if the same effect could be achieved for a red carpet even or special celebration. You know, those times when you need a boost and a bit more than makeup, to ensure you look, and feel, your very best”. 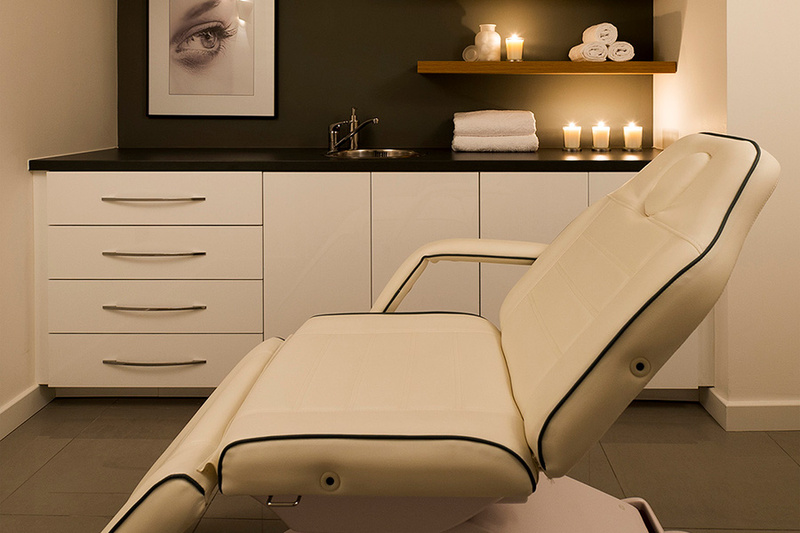 “While the Venus Freeze is often referred to as a facial, I was not expecting it to be so relaxing. The whole experience is one that leaves you feeling relaxed and rejuvenated. Having had a stressful morning of meetings, and preparing for several more that afternoon, I rushed into the Kensington salon in Gloucester Road red-faced and flustered and was greeted by Lorraine who made me feel at such ease. “I settled in for a consultation with Lorraine and told her my main areas of complaint were the bags under my eyes and deep wrinkles on my forehead. 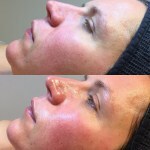 Lorraine explained that Venus Freeze can work on many areas, from specific wrinkle reduction or face reshaping, to fat reduction and just overall rejuvenation” explains Emily. Learn more about our Venus Freeze facial and body treatments here. “With Lorraine’s expertise and knowledge at the heart of Eden Skin Clinic, I knew I was in safe hands. “What makes Venus Freeze so remarkable is that there’s no downtime and it doesn’t have side effects. At the Kensington skin clinic, safety and care are clearly taken seriously and with Lorraine’s expertise at the helm this reassured me even more” says Emily. “Once your face has been covered with a cold jelly-like substance you are ready to begin. The diamond-shaped massage tool is swished over small sections of your face is repetitive and relaxing motions. It’s softer than a massage, but the warmth of the equipment creates a calming feel. At no point was there any pain, nor discomfort. 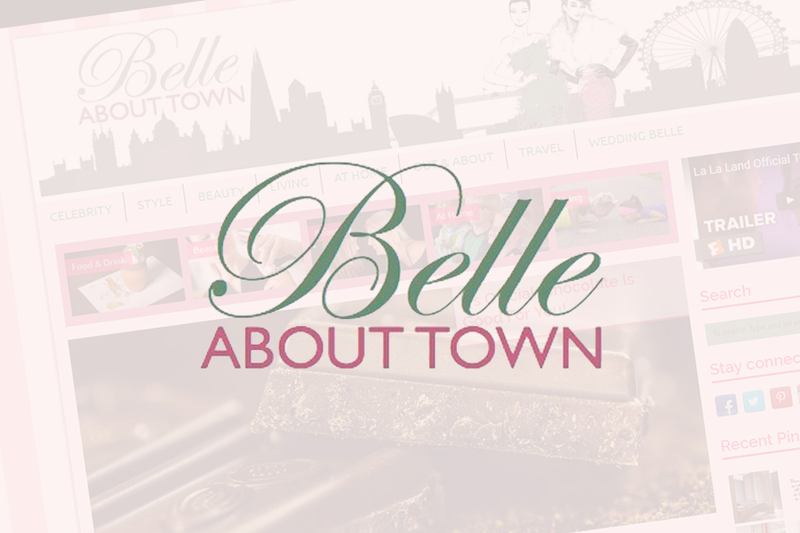 I was surprised by how enjoyable the whole experience was” says Emily. After her Venus Freeze experience, Emily told us “Now I’m not a looking in the mirror kind of girl, so ogling a close-up image of my mottled, wrinkled face is not what I call fun! But when I saw the differences between how my skin looked before and after I was pleasantly surprised. My skin but instantly brighter and my whole face had more of a glow. The sallowness of skin and dark rings below my eyes had definitely reduced, and the area around my nose and mouth looked plumper, and healthier, than before. When Lorraine showed me my before and after images, I could immediately see the difference, and was really pleased with what had been achieved”. We followed up with Emily a couple of weeks later and she was still raving about the facial treatment. “When it comes to a one-hour wonder facial – this has to be it. I have never experienced such an enjoyable facial which has achieved such great results in just 60 minutes. It’s a great boost for skin weathered by winter or life and can really pep you up before an important event or party”. Find out more about our Venus Freeze Treatments here.